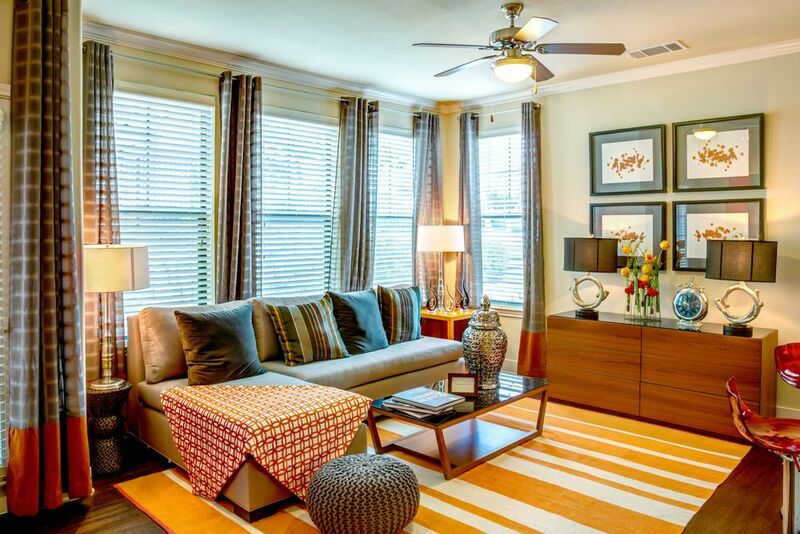 Even in a city that prides itself on being unique, Ladera Apartment Homes stands out as something special in South Austin, TX. Using Mediterranean-style architecture as its inspiration, Ladera blends modern features with luxury amenities to create a friendly and sophisticated resort-style community. You’ll appreciate the modern touches inside your home, such as granite countertops, pendant and track lighting and wood-style floors. 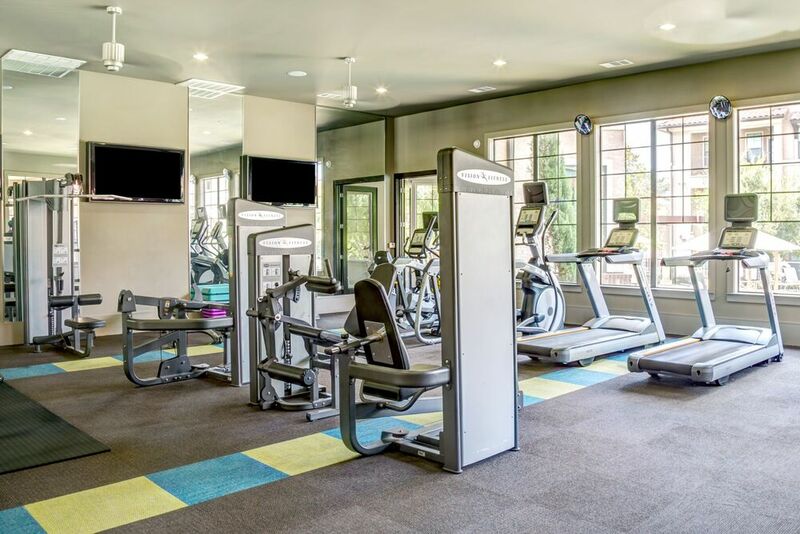 Equally, you can indulge in amenities such as the pool with a sundeck, the community lounge with a Click Café and the fitness center with a yoga studio. Located near Southpark Meadows shopping center, mouthwatering dining options, an abundance of entertainment venues, and direct access to both I-35 and the Toll Road, Ladera is worth exploring. Mediterranean and Modern, Ladera awaits! Contact a leasing agent now. 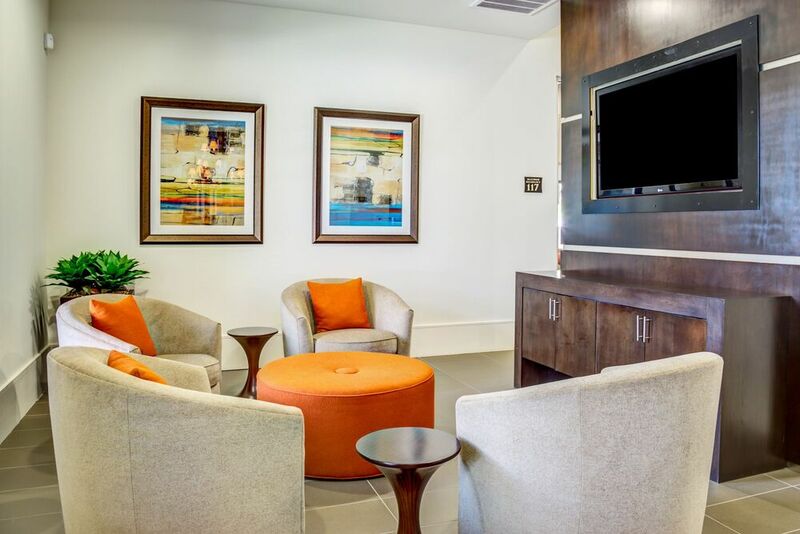 Each of Ladera’s one and two bedroom apartments blends comfort with sophistication to produce a luxury home you’ll be eager to live and relax in. Complete with private balconies, ample storage spaces and closets and wood-style flooring, you deserve to call one of these contemporary apartments your home. 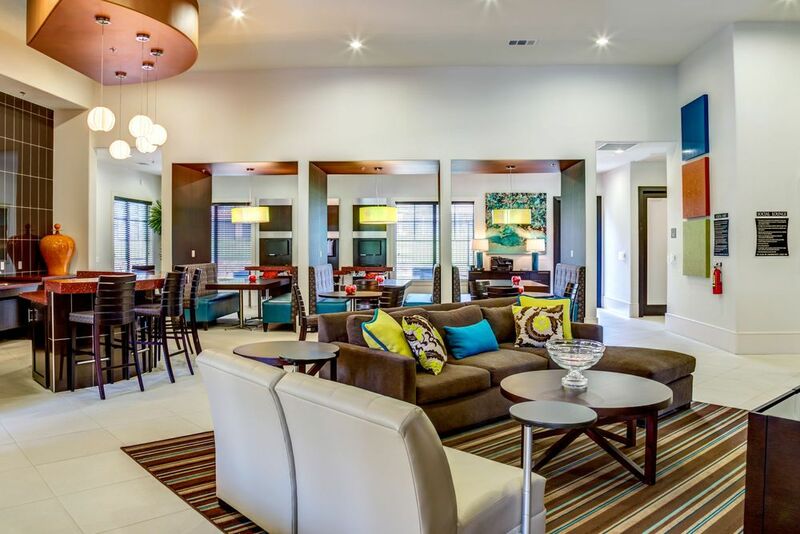 Picture yourself at Ladera Apartment Homes. 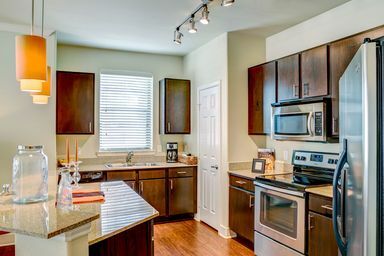 Here, you’ll open your door to a chef’s kitchen with granite countertops, a bedroom with a walk-in closet and a living room with balcony access. Here, you can swim in the refreshing pool, toss a ball with your dog at the bark park or practice your stroke on the putting green. Live in luxury at Ladera. Experience the thriving music and culinary scene that awaits, with downtown just a short drive away! 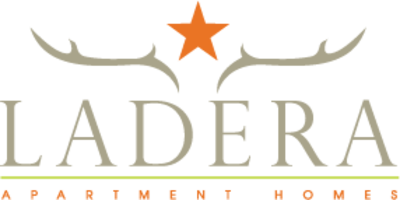 Ladera is conveniently located to everything Austin, with direct access to I-35 and the Toll Road! Explore the numerous parks located in the surrounding neighborhood, take care of your shopping needs and relax to live music at Southpark Meadows. Life at Ladera connects you to the best of South Austin.